Saiguhan Elancheran writes a detailed tactical analysis about the Serie A match that ended Inter 2-2 Milan. In the early kick off game in the Italian Serie A, Inter took on Milan in the 218th official Milan Derby. Milan having taken over by Chinese group days before the game, the match was considered a mini-Chinese derby as Inter is also owned by Chinese investors. On an average, it was a game between the youngest and the oldest squad this season as AC Milan have registered the youngest average squad age for the season while their counter parts were the exact opposite. This was the first time in the league in which the Milan Derby was played as the early kick off game and both the teams looked for a win as they looked to have an edge over each other in personal terms. As far as the recent meetings are concerned, both the teams have won twice and accumulated four draws in the last eight derbies. 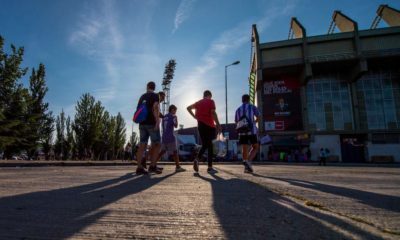 The game was expected to be a great match between two sides with immense passion and two managers who have found ways to make their sides tactically adept. Stefano Pioli made three changes to the side that lost 2-1 at the hands of Crotone. He welcomed Gagliardini back along with Nagatomo, who played his first game after three months. Mario was also called into the line-up to play behind Icardi. They were replacing Murillio, Banega and Ansaldi. On the other hand, Milan came into the game on the back of a 4-0 win over Palermo. It was no surprise that Montella was content with his side and did not want any changes. But he had to make an enforced change as Pasalic was suspended and Matias Fernandez was called to replace him in the centre of the field. Stefano Pioli made changes in order to change his system from the previous game and he adopted their 4-2-3-1 system against their derby rivals and neighbours. Icardi started as the striker in front of a creative front three – Candreva, Mario and Perisic. Gagliardini and Kondogbia played as the double pivot as D’Ambrosio joined Medel, Miranda and Nagatomo to complete the defense guarded by Handanovic in goal. In the initial stages of the game, both the teams adopted a high line in order to press the ball high up the field and gain possession. In most instances of the first half, Inter were dominated by a tactically adept Milan side which understood the weak areas of Inter and tried to exploit them. 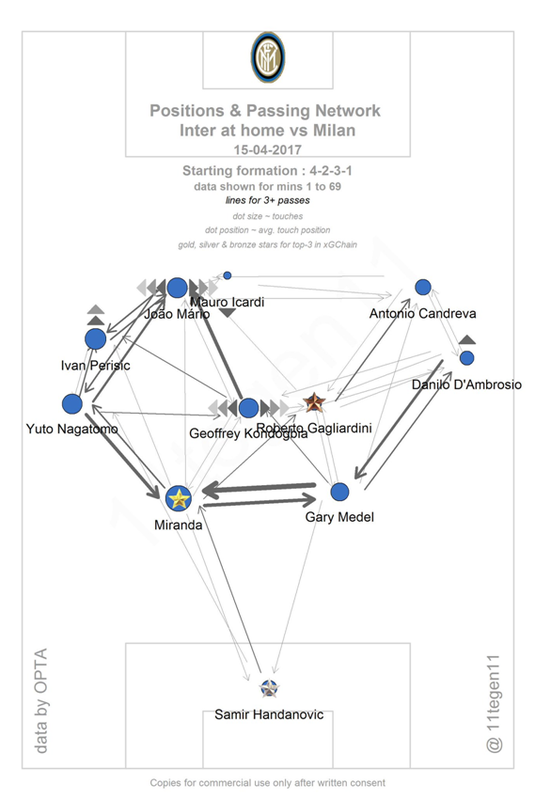 Gary Medel was in the heart of the defense in the right half space as Miranda was in the opposite zone. Medel is not known for his pace during defensive duties and he was exposed on many occasions by Deulofeu who played as the left winger. 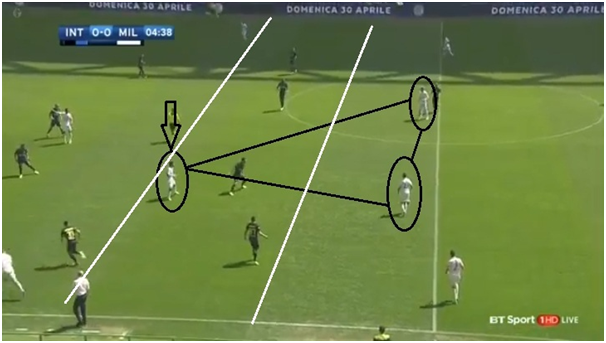 In the below instance we can identify a situation in the second minute where Milan have broken Inter’s build up and their high line got exposed in no time. Suso on the right and Deulofeu could be seen in oceans of space ahead of them. Milan started the game with an attacking trio in the form of Deulofeu, Bacca and Suso. The central midfield was occupied by Kucka, Sosa and Fernandez. The back four of Calabria, Zapata, Romagnoli and De Sciglio started in front of the 18-year old Gigi Donnarumma. They lined up in Montella’s favoured 4-3-3 as they looked to play some scintillating football like they have in the previous games. They maintain the majority of the possession in the game as they look to create chances while they have the ball at their feet. The 4-3-3 helps them to maintain possession and defend in banks of four and five in the defensive phase. 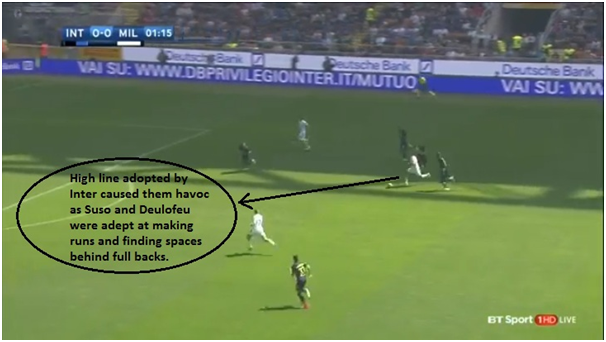 They adopted a high press early into the game as they wanted to stop Inter playing out from the back. In the below picture we can see the marking scheme as the three Milan players look ready to pounce on the Inter back three whenever they are in possession. 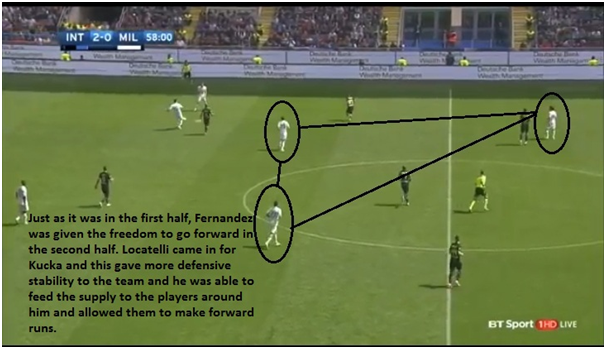 Inter, when in possession often reverted to a back three as this allowed them to build up in a better way. The back three was transformed in two ways. 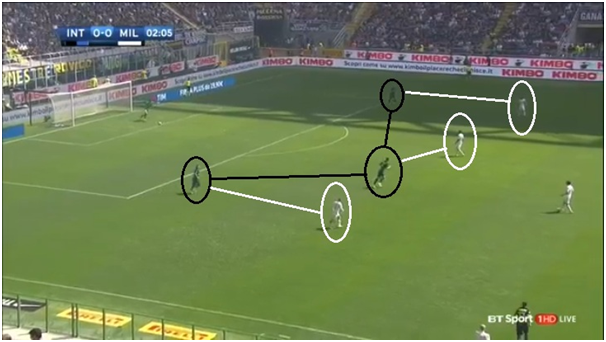 At certain instances either one of Gagliardini or Kondogbia would fall in between split centre backs as the two full backs will fan out to provide the width. In other instances, D’Ambrosio would join the midfield and this would leave a back three of Medel, Miranda and Nagatomo. 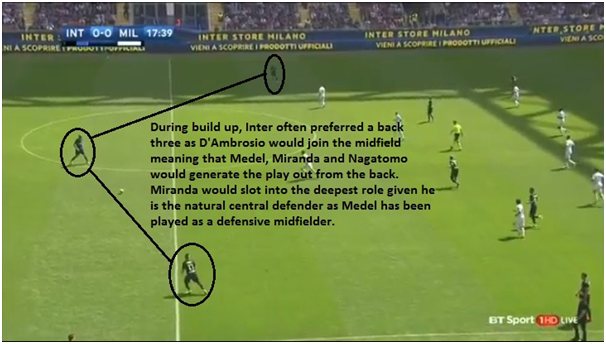 This helped them in developing good connection on the right flank as D’Ambrosio often joined Candreva to create 2v1 situations. However doing this also came with a price as this allowed Deulofeu to form 1v1s against Medel and he was quite successful in skidding past him on many occasions. 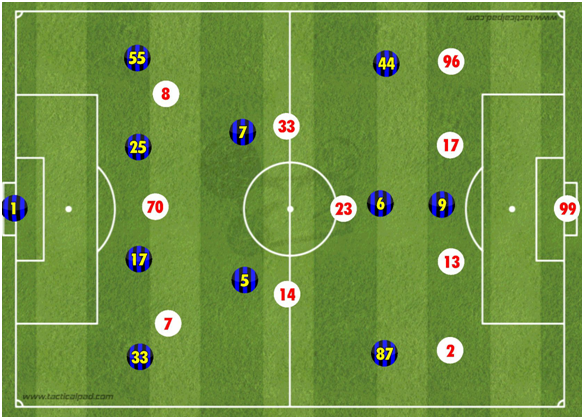 The wide areas proved to be the focal point of attack for Milan as Suso and Deulofeu often won against their markers, made diagonal runs and cutting inside. The two instances in the above pictures show how Milan built their play. After arriving with the ball from the back to the middle of the pitch, Deulofeu or Fernandez would collect the ball on the left. This would be recycled to the centre and played diagonally to Suso or Calabria on the left who would then have oceans of space by the time the ball arrived. 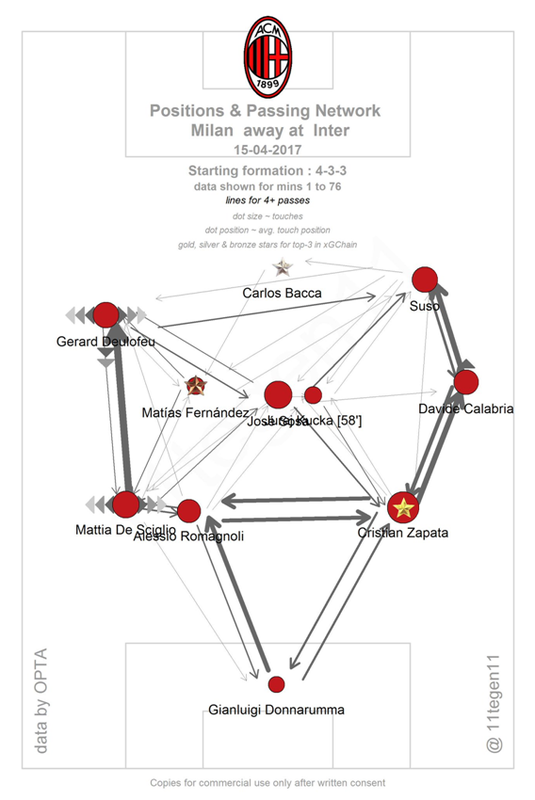 As Inter overload on the left to control Deulofeu, they would’ve under-loaded the right wing meaning Suso and Calabria had huge spaces to run into. 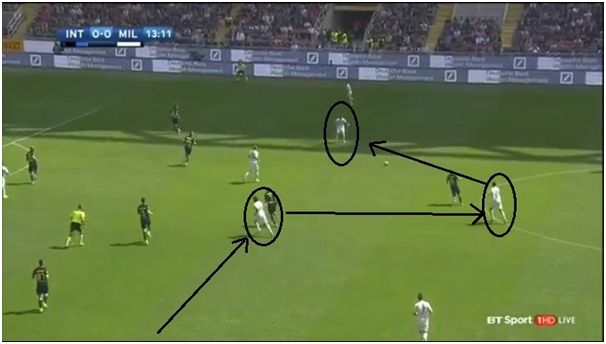 In the above two images, in one instance we can identify Kucka playing the ball from the centre to Suso on the right and in the other instance a long ball is being played into the path of Suso. Irrespective of the balance of play, Inter were able to score two goals in the first half as they capitalised on the only two good chances that came their way. It could be said that Inter capitalised on Milan’s aerial weakness as the first goal was scored from a long ball from the back and the next was scored as the result of a long ball situation. The second half started in a much more calculated way as Inter settled back to defend and looked to attack in counters for the opening 5-10 minutes. As the half wore on, Inter looked dangerous in their build up through the centre and started to create chances to increase the score line which flattered them after the first half performance. They were quite sharp in the centre and this was mainly because of Milan’s poor spacing in the middle. They overloaded the wings in order to search for goals in all out attack and this left oceans of space in the centre. On most occasions, Inter were able to reach their players in the centre but failed to get the ball behind the net. They missed their best opportunity to make it 3-0 when Perisic hit the ball straight to the hands of Donnarumma. The below instance shows Inter players’ occupation of space in the centre between the lines when Milan tried pressing them on the flank. Early in the first half, Fernandez played as the link between the defense and attack as he played ahead of Kucka and Sosa in the heart of the midfield. Fernandez played in the box to box role and was adept at finding space in between the lines. He repeated this in the second half creating more opportunities for Milan. 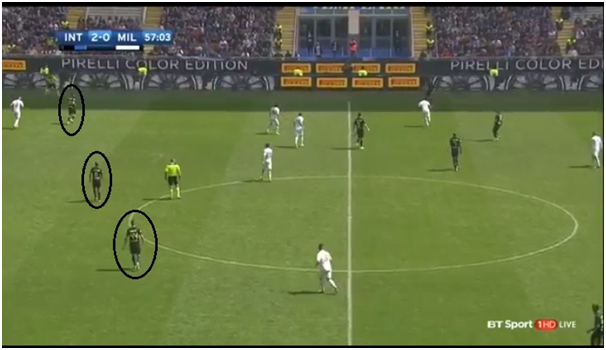 Earlier in the second half, Locatelli came in for Kucka. 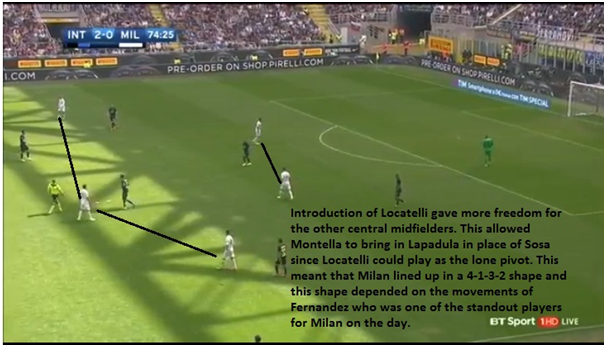 It was more of a defensive replacement which raised questions in people’s mind about Montella’s tactical approach at that point of time. As the game was dominated by Inter in that phase, he wanted the much needed control in the center of the field and brought in Locatelli. It turned out to be a good substitution as Milan were able to control the centre and also allowed Sosa and Fernandez to play further up front. As an attacking substitute was brought on in the form of Lapadula, Montella’s idea of grinding a result out of this game was quite clear. The replacement of Sosa for Milan changed their basic shape from 4-3-3 to 4-1-3-2. This mainly depended on the movements of Fernandez as he would join Locatelli in certain instances to attain control in the centre. This would put them in a 4-2-2-2 shape whilst certain attacks with the wide players Suso and Deulofeu making diagonal runs and cutting inside. Montella took the risk of bringing in Ocampos, a foward, in place of the right back Davide Calabria. This made Deulofeu to come onto the right flank and Suso occupied the right half space. Ocampos slotted into the right wing position. Playing with three at the back, Milan went in all out attack in a 3-2-5 shape to try and get the two goals and they were successful in their aim. They scored the first through a cross from the right flank and Zapata was able to push the ball into the back of the net in the final kick of the game. The result left a great deal of disappointment among the Inter players and fans as they failed to hold on to their 2-0 lead. The result maintained the gap between the two sides at two points. Both the teams finished the game in consecutive places in the table, with the away team, Milan, in 6th and Inter in 7th. The first ever early kick off Milan Derby ended in a draw and this was comprehensive result for the away side especially under their new ownership. An ardent Manchester City fan. Loves Pep Guardiola as well as Mourinho, with an affinity towards defensively brilliant teams. 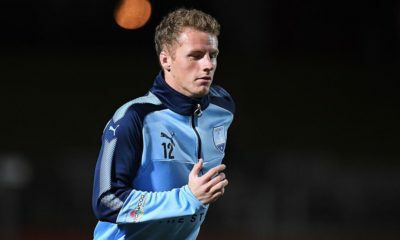 Idolizes Julian Nagelsmann. Check his works at footballbh.net !